'Hourglass' Exposes The Fissures That Develop In A Long-Term Marriage Dani Shapiro's new memoir dramatizes the dizzying ways a lifetime passes, loops around, speeds up and sometimes seems to stand still. Critic Maureen Corrigan calls it an incisive and charged work. Shapiro's husband was once a foreign correspondent, accessorized with a gun and bulletproof vest when he ventured into war zones; but in that wintery moment of reckoning, he's more Elmer Fudd than Ernest Hemingway. You might imagine Shapiro witnessing that scene and joking, "It's come to this." But Shapiro isn't replaying that memory for laughs; as a writer, she is known more for ruthless self-interrogation and a tough, taking-it-on-the-chin tone. Her first and most celebrated memoir, Slow Motion, recounted how, as a young woman, Shapiro dropped out of college, became the mistress of a friend's stepfather and grew estranged from her Orthodox Jewish parents until a devastating car accident transformed her into her mother's caretaker. Her other memoirs have explored the terror of coping with her then-infant son's life-threatening illness and her parents' deaths. 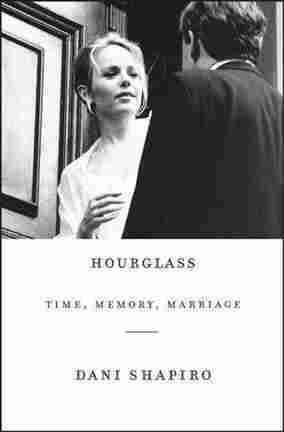 But Hourglass is different: It's less an account of catastrophe than it is a clear-eyed inspection of the slow cracks certain to develop in a long marriage. Just as she watched that woodpecker ceaselessly rat-tat-tatting on the side of her house, Shapiro is attentive to the ways time steadily hammers away at the 18-year bond between her and her husband, exposing gaps, as well as places where the framing seems strong. Shapiro's marriage to "M," as she calls her husband here, is her third and by far the longest. Jumping around in nonchronological, often disconnected and almost always incisive short paragraphs, Shapiro dramatizes the dizzying ways a lifetime passes, loops around, speeds up and sometimes seems to stand still. Shapiro describes the sensuousness of her courtship with M and their honeymoon (in Paris no less); she recalls the relief of ordinary parenthood after their son's medical emergency had passed when, as Shapiro reflects, she and her husband were "still young enough to believe that life holds only one close call per customer." 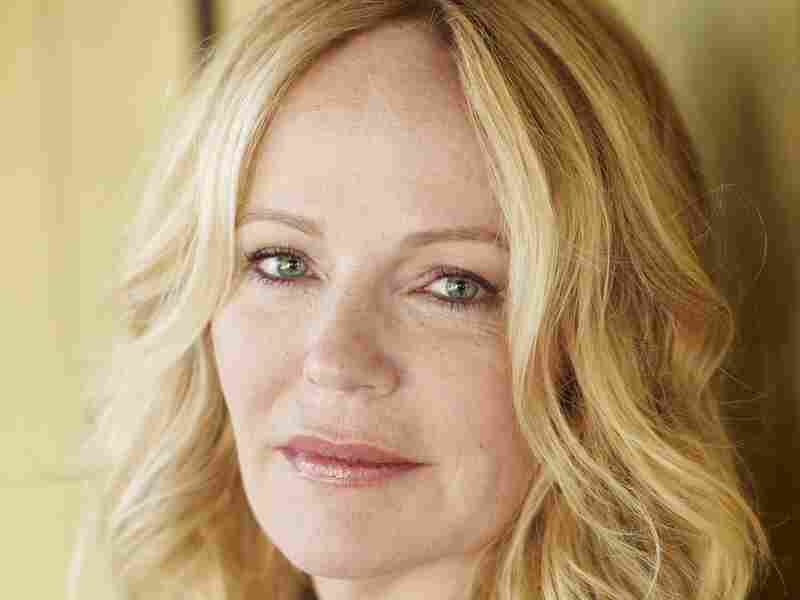 Dani Shapiro's previous books include Slow Motion and Devotion. In the present, that son is now about to go off to college, and Shapiro keeps shaking herself in dismay at the velocity of life. Quoting John Updike, she says, "For years we had the persistent sensation in our life and art ... that we were just beginning." Shapiro is only 54, so although she may strike youngsters like, say, my undergrad students as old and crusty, her meditation on time and mortality seems somewhat premature. That's where M comes in: He's a bit older and, as Shapiro presents him, somewhat depressed. When she looks at M's face, Shapiro says, she sometimes feels as though "he has fled the premises." After years of reporting from war zones, M entered the perhaps riskier world of the film business; he writes screenplays that don't always get produced. As a consequence, the couple's income is unpredictable. In addition to its many other virtues, Hourglass underscores the tightrope tension of trying to support a middle-class lifestyle on writing. Shapiro admits she and M have "First World problems." But she's also ruthlessly clear about the trade-offs they unknowingly made in following their literary ambitions: She tells us they work seven days a week and have no savings, no retirement plans, "nothing to fall back on, but each other." Ever since they first met, Shapiro says, M has reassured her with the phrase, "I'll take care of it" — whether the pesky "it" be a woodpecker or an electric bill. But, of course, no one can always "take care of it." That's the mundane, but, nonetheless, raw recognition at the core of Hourglass: that we're always bound to fall short on our promises to one another. Toward the close of this charged memoir, Shapiro describes an evening where she and M sit before the fire talking about writing — the vocation that binds them and also stirs up such anxieties in the marriage. Disappointments and fears, however, are set aside for another time. "Tonight," [Shapiro says] "we will stay at the edge of the dark forest until — together — we are brave enough to go back inside." That's a beautiful line of poetry and also not bad advice from Shapiro about how to pace oneself in a relationship that's hoping to go the distance.